Amazon Web Services (AWS) is one of the most widely used cloud computing platforms available, and AWS skills are in higher demand than ever. 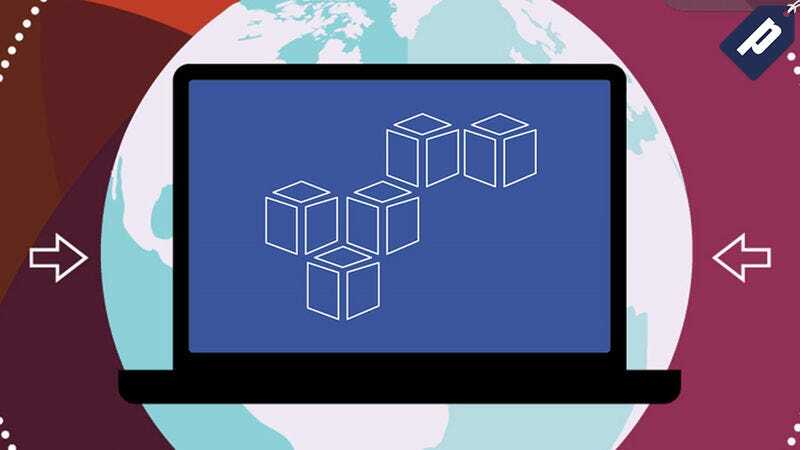 Right now, you can master AWS with the Amazon Web Services Technical Certification Training course for just $39 - over 85% off its normal price. This seven-hour course covers everything it takes to use and manage an AWS platform. Learn all about AWS terminology and concepts, how to use its management console and security procedures, and even how to launch your own AWS app. You’ll also get two simulation exams, two live projects, and assorted extra hands-on projects to give you a strong, working knowledge of AWS. This course is normally $300, but you can get it today for just $39 - over 85% off its normal price. Hit the link below to learn more.